If you are an adventure enthusiast, Ladakh located in the state of Jammu & Kashmir is the best place to visit for your next holidays. The destination offers a wide range of water sports option to relax the adrenaline rush of adventure junkies. Apart from trying your hands on water sports, you can also try options like trekking and mountaineering on the rough Himalayan terrains. White water rafting on Mountain River can be an amazing option to explore adventure on your adventure trip to Ladakh as well. Trekking – The giddy terrains of Ladakh provides an ideal location for trekking. The region is often viewed as one of the most popular trekking destinations and it offers several routes for trekkers from beginners to ones who are well experienced. Region from Spituk to Marka Valley and Hemis Gompa via Kongmaru La are famous trekking courses in the region. Mountaineering – If you are a pro Mountaineer a adventure trip to Ladakh will surely gratify your urge to explore the mighty Himalayas. Ladakh has many challenging peaks like Stok Kangri peak (6121 m) and Zanskar Kangyaze Peak (6400) located to the south of Leh that offers great locations for mountaineers to gratify their urge climbing difficult terrains. 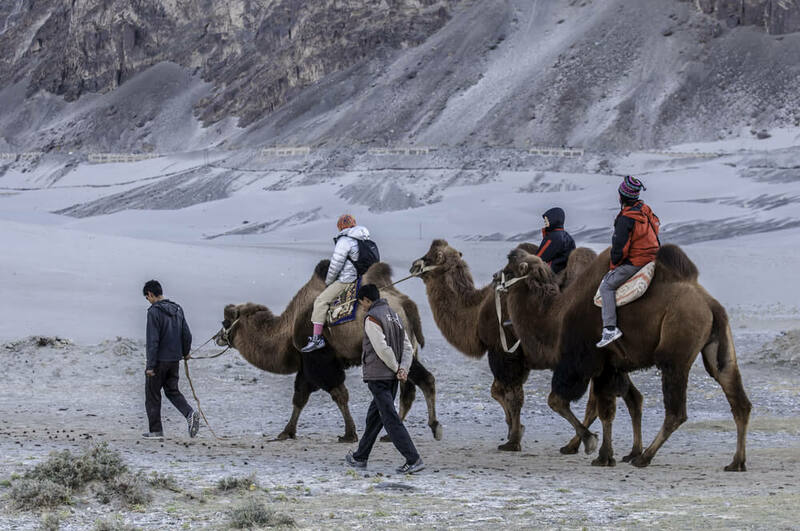 Every mountaineer who visits Ladakh to explore the mighty Himalayas has to take proper permission from the Indian Mountaineering Federation in Delhi before attempting to climb any peak at Ladakh. White Water Rafting – This is one of the most popular adventure sports that you can enjoy during your Ladakh tours. The Indus and Zanskar Rivers offer rafting enthusiasts with an ideal venue to experience white water rafting between Hemis to Choglamsar and from Nimmu to Phey. Camel Safaris– If you want your trip to Ladakh to be more relaxed you can obviously try camel safaris. In India, it is only in Ladakh where you can get a safari ride on camel that has two humps. These safaris are often organized across sand dunes around Hunder location in Ladakh. Polo – The Leh polo ground becomes the arena for exciting polo matches every Tuesday and Saturday during summers. 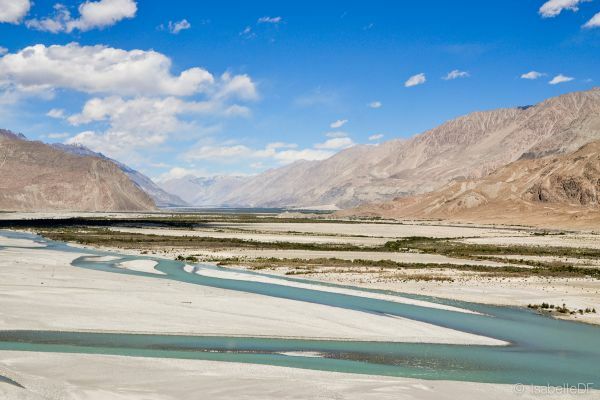 Therefore, if you want to make your Ladakh trip a calm and quaint one instead of exploring the adventurous side of your holidays, you can easily choose to visit the place during summers to explore its natural beauty. Ladakh is a paradise for adventure enthusiasts. 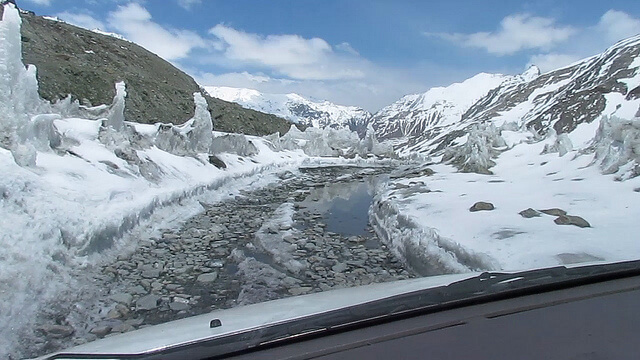 Here are few activities that you can enjoy during your adventure trip to Ladakh.